The Potato Demonstration Day will take place on Wednesday, 19 August 2020. The Potato Demonstration Day is the meeting place for the Potato sector. 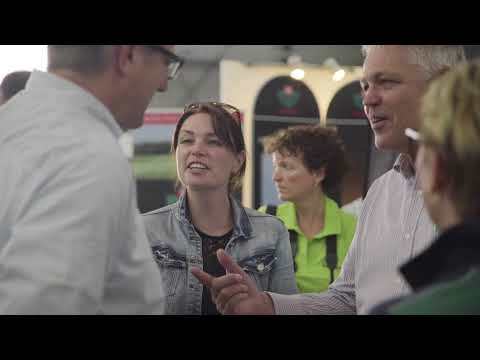 More than 150 companies and some 8000 visitors from home and abroad come to Westmaas on August 19 to meet and exchange the novelties in the sector. In due time you will find more information about participation here. Do you want to be kept informed? 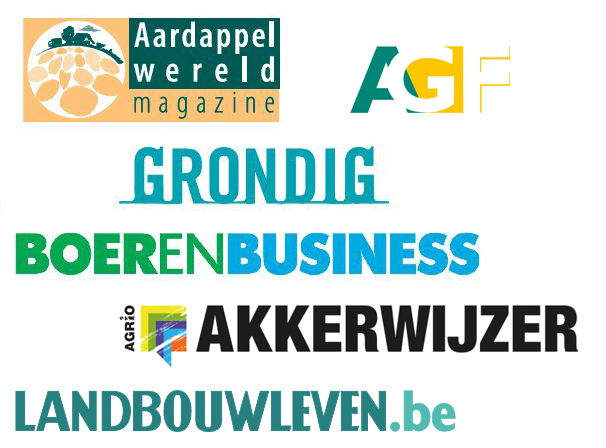 Sign up for our newsletter (in Dutch) or send an email that you are interested in participating.